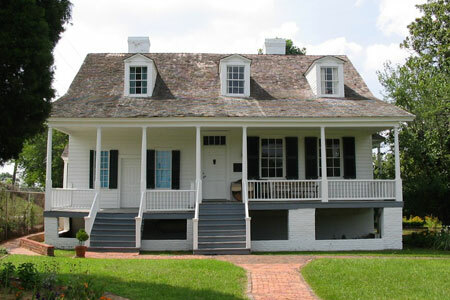 Meadow Garden was the home of George Walton, one of Georgia's three signers of the Declaration of Independence. The home dates from the 1790's and has many furnishings from the 18th and 19th century. It is owned and operated by The Georgia State Society Daughters of the American Revolution. Docent guided tours are available.